20 May. Two more down! 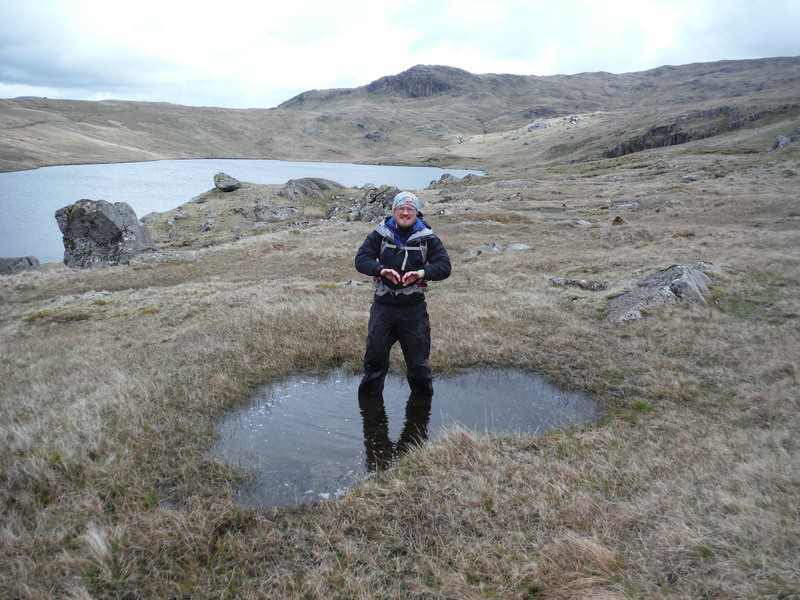 Ticked off numbers 3 and 4 today – Blea Tarn (the first of 3 Blea Tarns on my list. 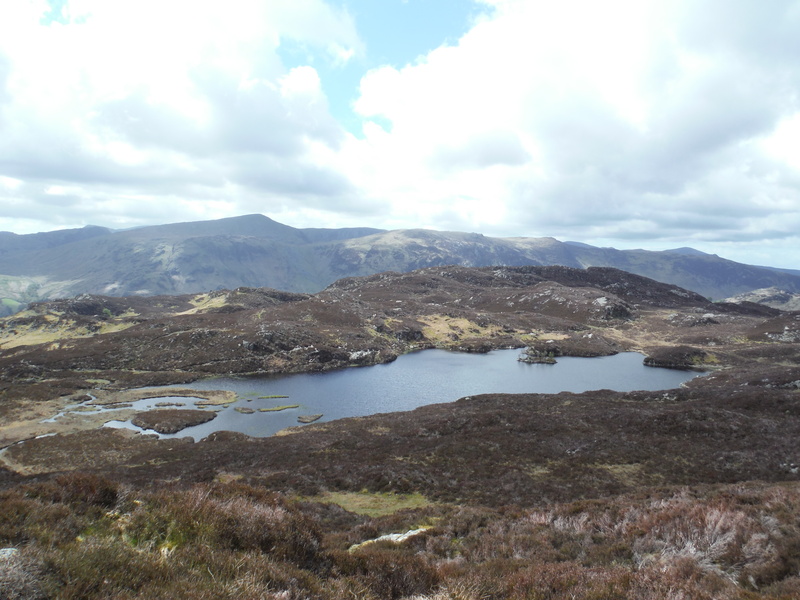 There is also a Blea Water and a Bleaberry Tarn) and Dock Tarn. Thanks to Bob for keeping me company! Parked at Watendlath and walked up to Blea Tarn. Bob decided to sit this one out. Good move Bob. It was painfully, agonisingly, excruciatingly cold! If it wasn’t part of the challenge there’s no way I would’ve stayed in there and to be honest it’s the only one so far that I haven’t r…eally enjoyed. Had the wind in my face the whole way which meant there were waves slapping me in the face and I couldn’t make any progress, so a lot of the time I was half walking half swimming. I never went out of my depth because of the cold. To be honest it was quite scary! 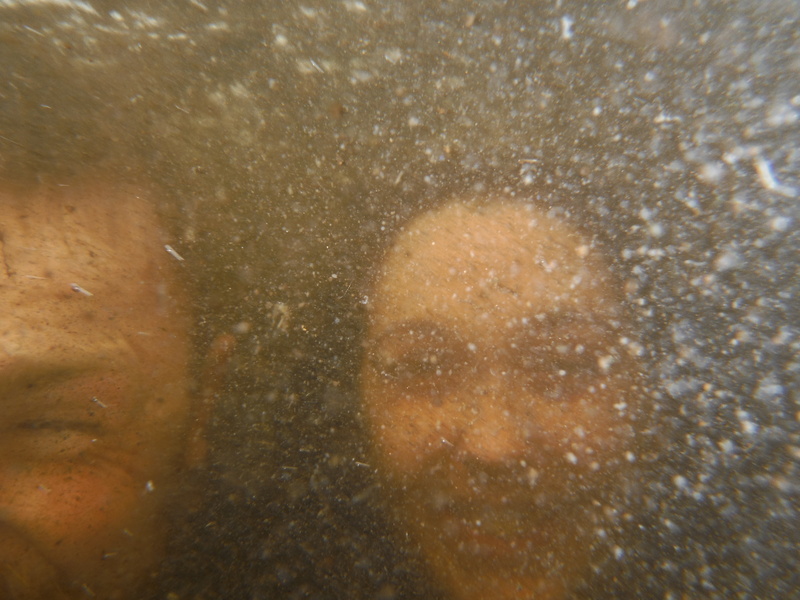 Did the underwater selfie at the end (because I’ve told myself I have to!) 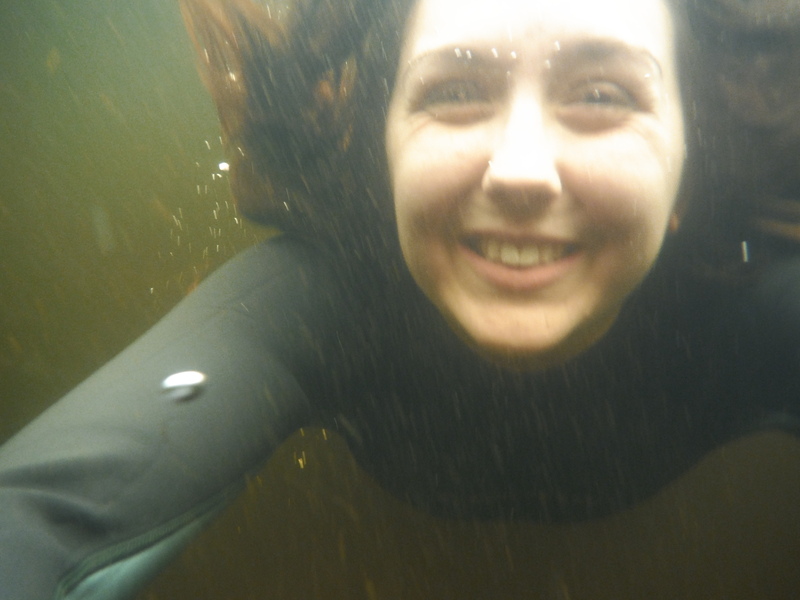 and it was so, so painful going under the water. Started loosing control a little bit (tried to look at a photo I’d taken and turned the camera off – kept pressing all the wrong buttons). Had a flask of hot chocolate with me but had to hold the cup with 2 hands or it really would’ve gone everywhere – not sure I’ve ever shaken so hard in my life. 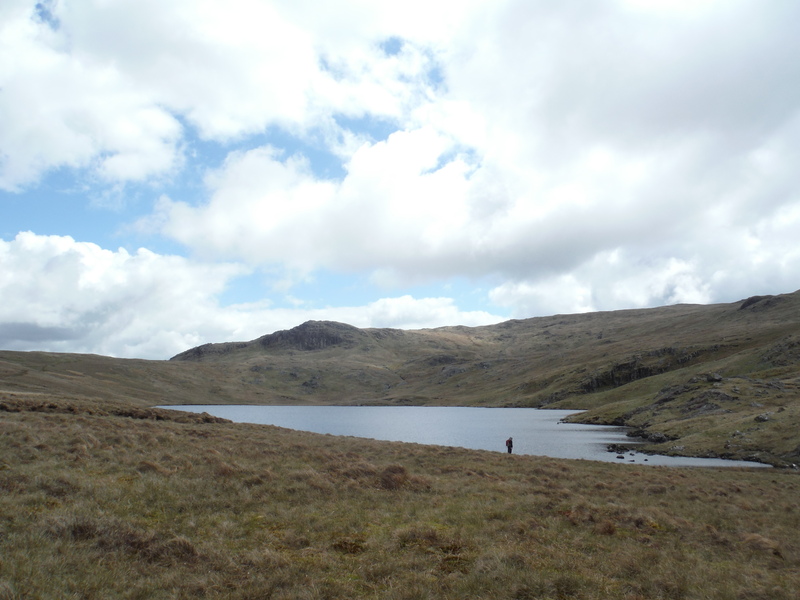 We bashed over to Dock Tarn and the sun came out as we got there. It was much, much warmer than Blea Tarn. 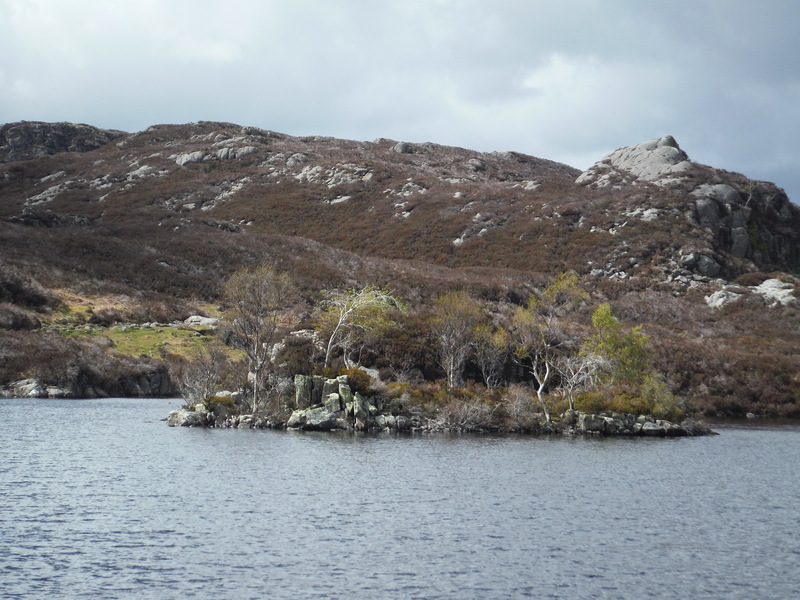 A smaller, shallower tarn at slightly lower altitude and I could really feel the difference. Bob didn’t swim all the way across but he did come in for a bit of a swim at the end. 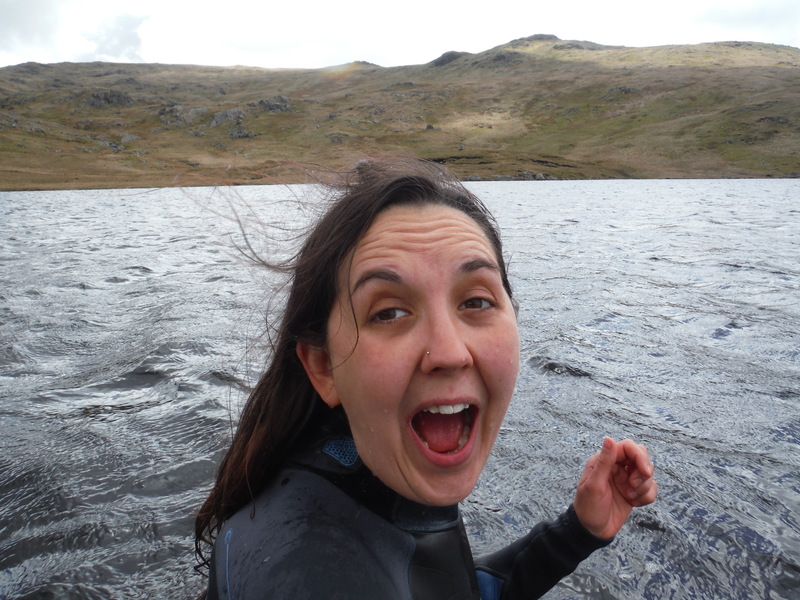 Dock tarn was much more enjoyable – so glad I actually had a nice swim! On our way back to Watendlath we met 3 blokes who said ‘Oh, you look very experienced’. 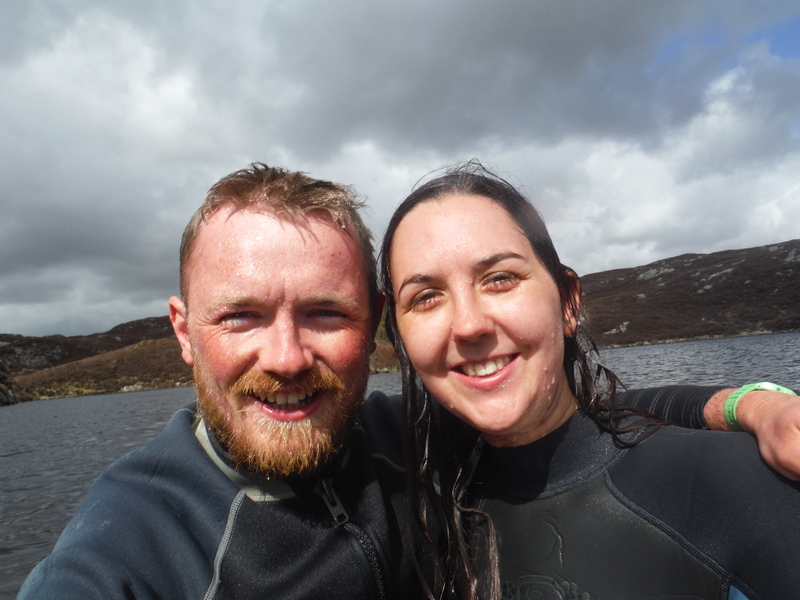 Bob was wearing a shortie wetsuit with waterproofs over the top and old trainers that he’d been swimming in and I had my wetsuit on my legs with the top half dangling around my waist, a pair of shorts over the top, soaking wet walking books and a fleece. They did, however, seem to be making a genuine comment – we weren’t sure what to make of that! We decided not to swim Watendlath today as it was getting late and there was a fishing club in there, some in boats and some round the edge and we didn’t think they’d be too impressed. A brilliant day though and feels so good to have a couple more done!